Everyday, we are driven by the satisfaction of our clients. Hearing about their experiences lets us know that we are doing something right - getting them the most for their engagement ring while providing quality service along the way. We are proud to have many positive reviews from customers that have sold their engagement rings and happily moved on with their lives. Too Good to be True? Oh yea, we hear that alot! 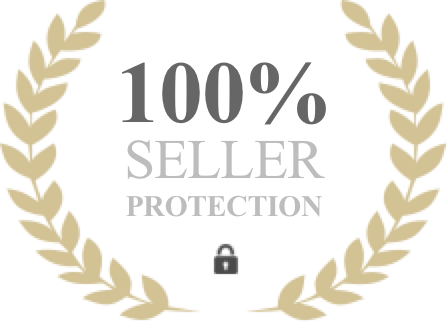 We are happy to say that on the contrary, all reviews on our site are given by happy Worthy customers that successfully sold their valuable using our auction platform. 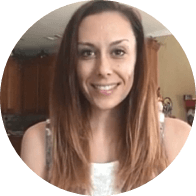 We invite you to check out even more of our clients success stories here.